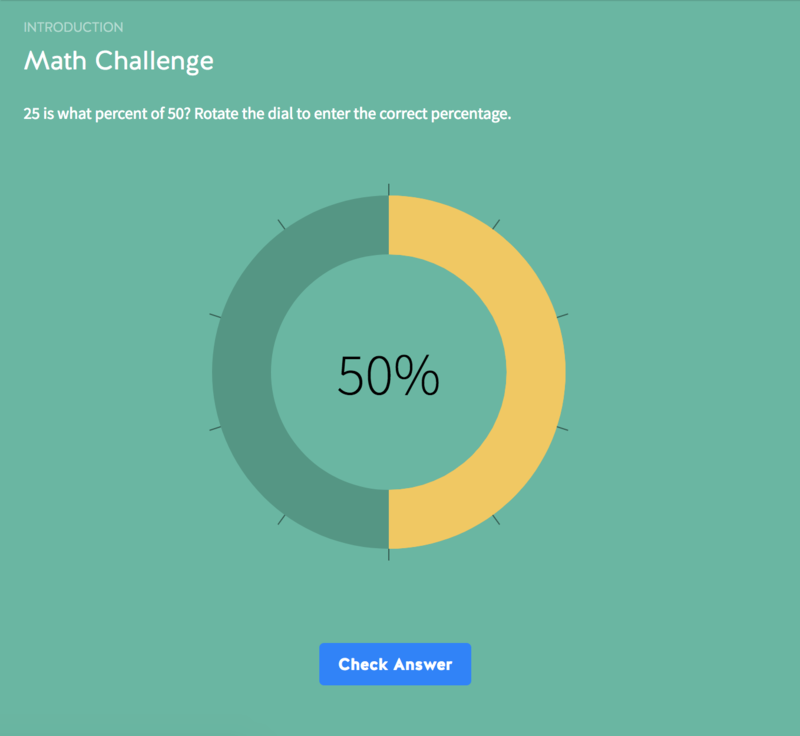 The Dial challenge is a simple challenge that asks the learner to choose a value between 2 numbers. The learner can drag the dial with their mouse or finger (on a touch screen device) to select a value. Once the learner is happy they've got the correct value, they click the 'Check Answer' button. 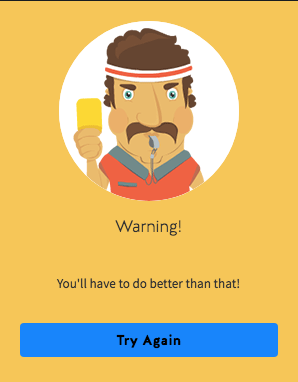 If the learner gets the answer correct, they will see a congratulations feedback pop-up and after clicking OK, will move to the next tile. If the learner gets the answer incorrect, they will be asked to try again. 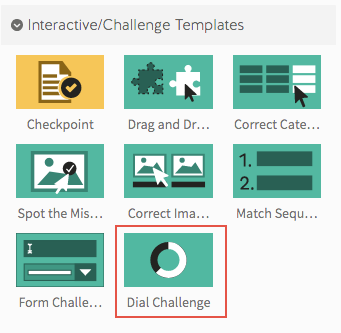 You can find the Dial Challenge under the 'Interactive/Challenge' templates menu on the lesson outline edit screen. Min Value - this is the lowest value the learner can select. Max Value - this is the highest value the learner can select. Decimals - allow decimal points. Use a stepper to add. When creating your new template you get a preview of how it will look on the right hand side. 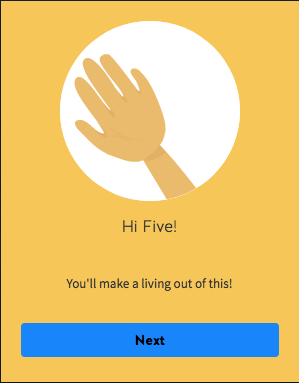 To preview, click the preview button on the top right hand corner to test that it works as expected.